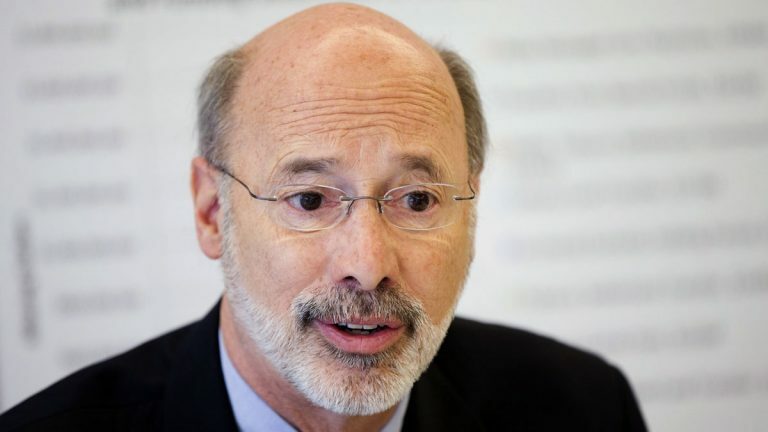 Gov.-elect Tom Wolf’s transition team says Pennsylvania is in the throes of an all-out budget crisis. Pennsylvania is facing a $2.3 billion shortfall for the fiscal year beginning in July, according to a report by the governor-elect’s transition team. 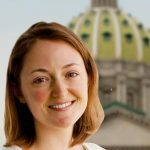 The projected shortfall is even bigger than expected — big enough to sink existing state programs, not to mention all of the additional spending Wolf proposed during his campaign. “We can address this crisis, but make no mistake, it is a budget crisis, and it’s going to require a significant amount of work,” said Josh Shapiro, chairman of the Montgomery County Board of Commissioners and co-chair of Wolf’s budget task force. As the state spending plan was being passed last summer, Republican lawmakers touted its lack of tax increases. “There’s a series of transfers, lapses, and other revenue exercises to make sure that this budget is in balance,” said Rep. Bill Adolph, R-Delaware, chairman of the House Appropriations Committee. But Democrats warned that the plan relied on one-time funding sources that, once spent, would wreck the 2015 budgeting process. During a debate on the House floor in June, state Rep. Joe Markosek, D-Allegheny, counted up to $1.9 billion in the spending plan taken from one-timers, including the temporary suspension of tax credits. Nearly seven months later, Shapiro did not have the answer to that question. He said Wolf will wait until his March budget address to offer solutions.